Today I challenged myself to document my family having some fun at outdoor pool at The Lodge in Des Peres, MO with only a Go Pro. I look forward to incorporating more video footage into family photography documentary session films from time to time. The footage helps me feel in the moment. Here is a peek into the family storytelling short film I made today. 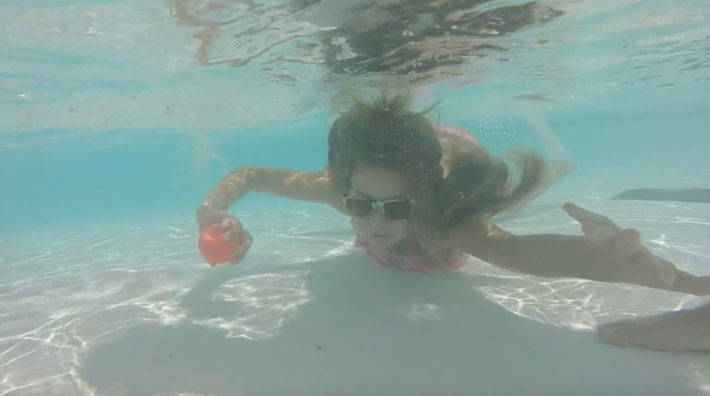 Summer Swim from Sarah E Studios on Vimeo.